Good morning and happy blog hop day! Love your trees, Lori. Love their Fall colors. Great job on the blog hop. Thanks for sharing! Hugz! Hi Lori! Happy Blog Hop Day! I enjoyed my visit, and your trees are just beautiful! 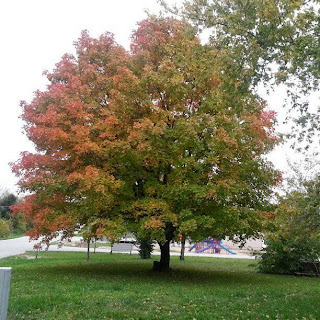 That is my absolute favorite about Fall, the changing colors! Happy Wednesday! Hugs! 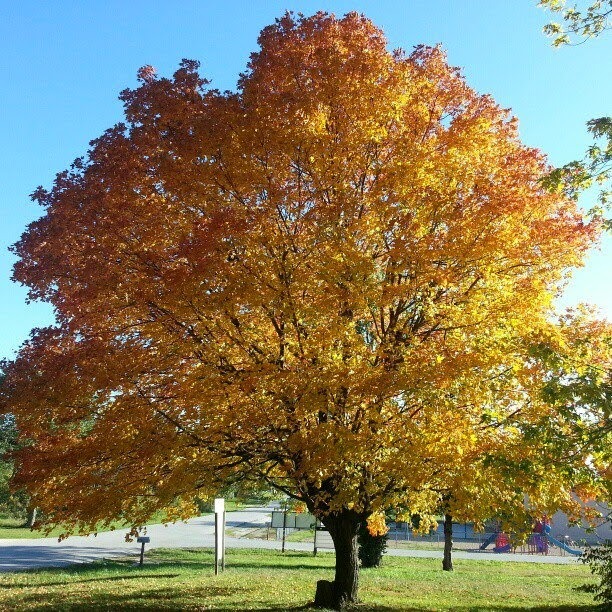 Love the beautiful tree Lori, I bet it gives a lot of shade for the summer too. Nice wreath too!. 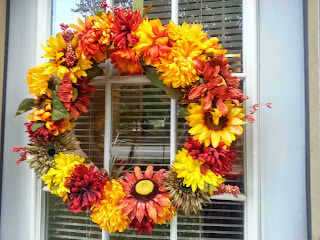 Thanks for sharing in our Fall blog hop, so much fun. Hugs. Beautiful tree. 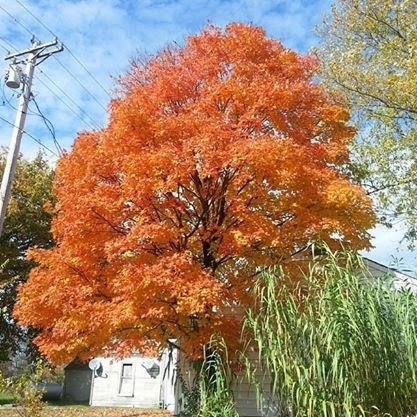 I love sugar maples. My favorite tree and what a great idea to photograph the changes in fall color. I hope your Wednesday is going nicely! Hi Lori! Your trees are so pretty. I would love to have a couple in my yard! 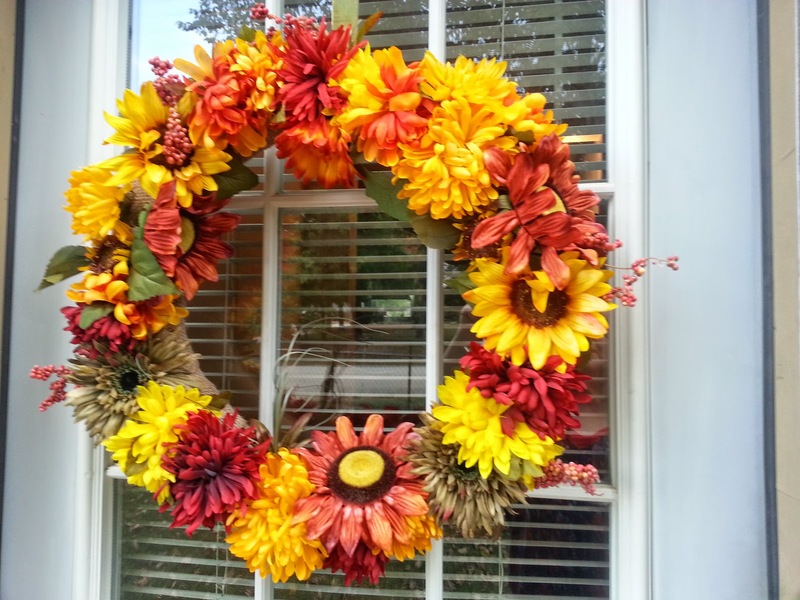 The autumn wreath is so bright and cheerful! !